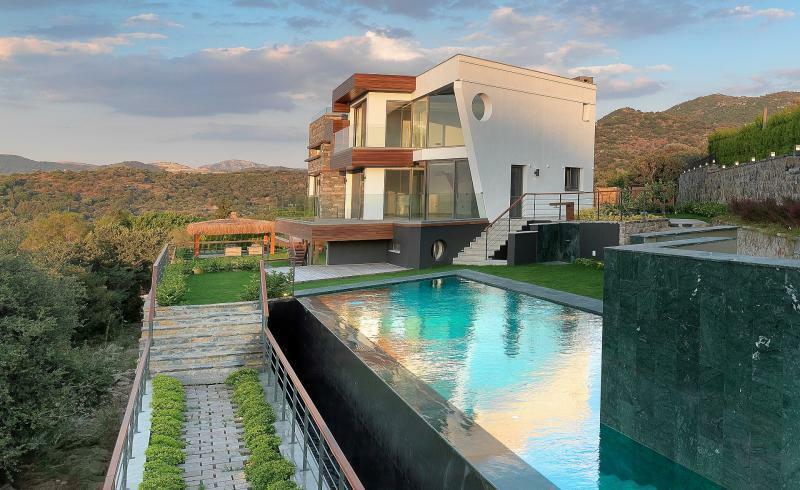 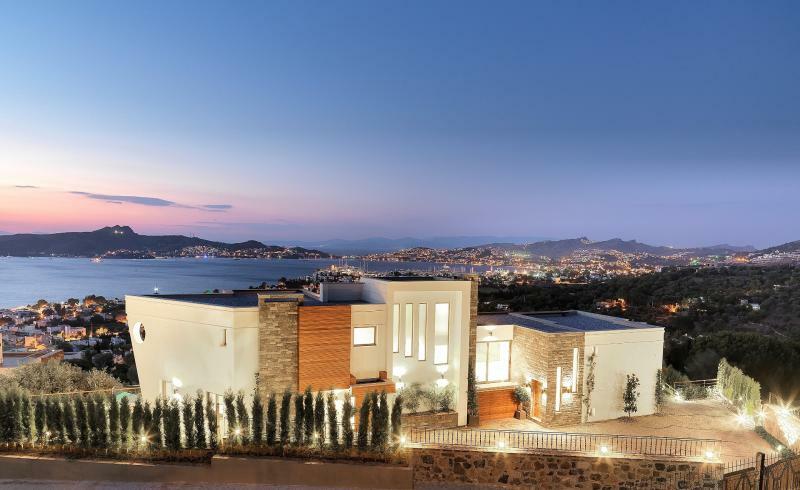 Only 3 minutes to Yalıkavak center and 15 minutes to Bodrum, Villa Mare Yalıkavak is crowned by the excellent view overlooking the bay of Yalıkavak and "Palmarina Yalıkavak", one of the most popular Marinas of the Aegean Sea. 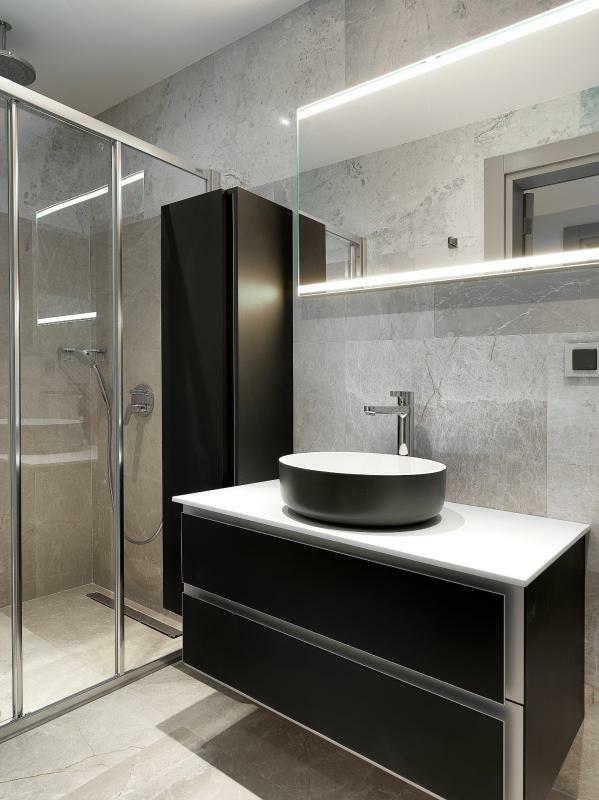 With the layout of this project, we aimed to emphasize the beauty of the natural surroundings, the magnificent views and to create a feeling of living in your own private garden of unspoiled nature. 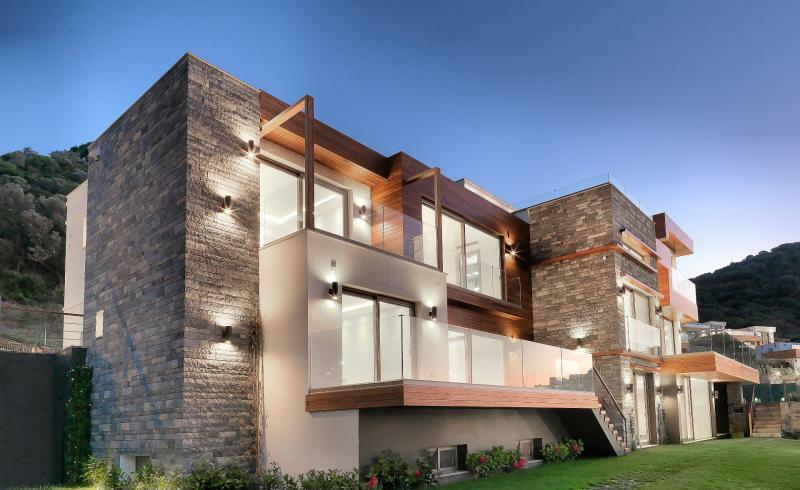 We paid utmost attention to protect and conserve the authentic beauty of the natural environment while designing this project. 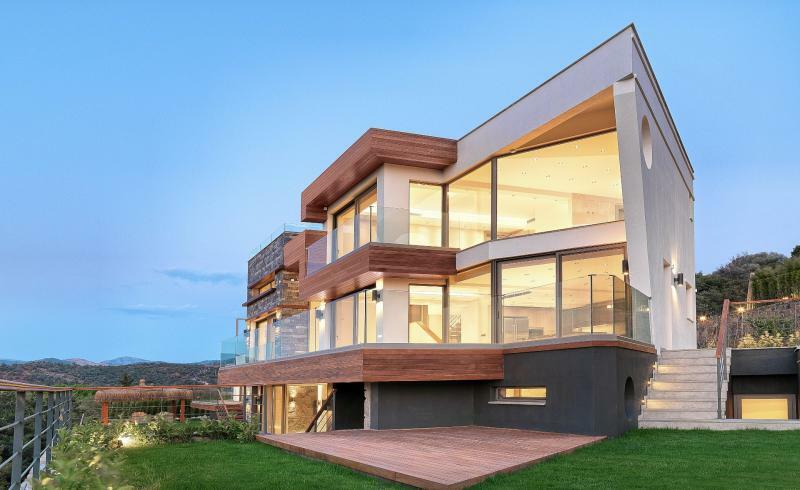 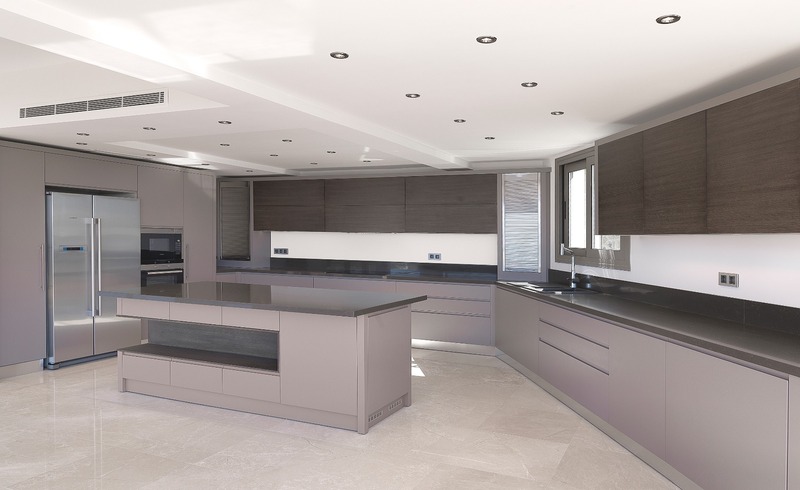 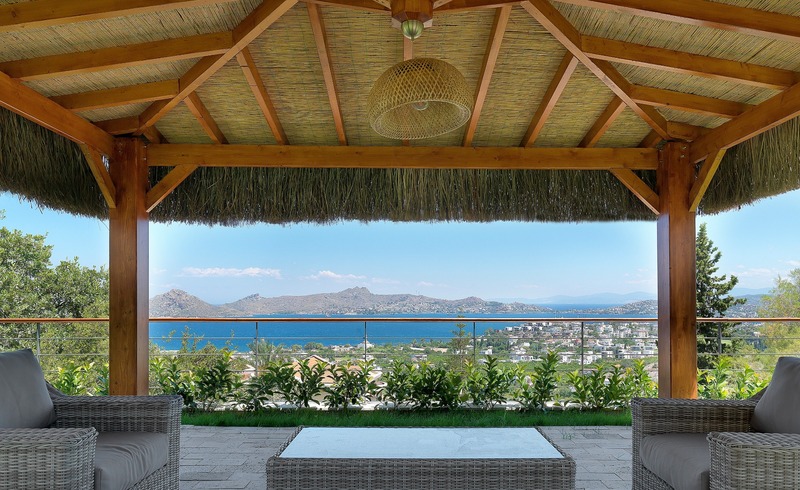 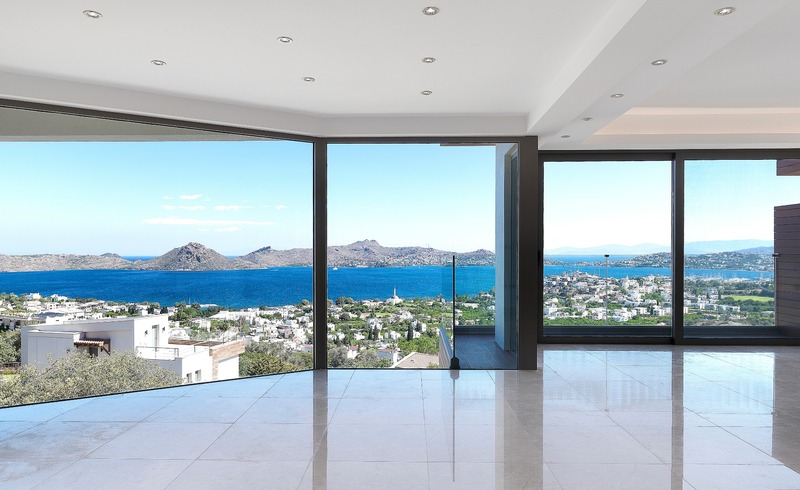 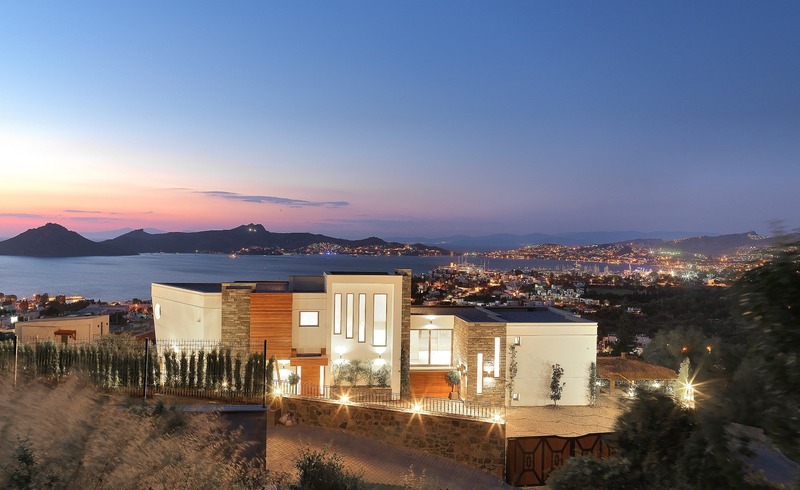 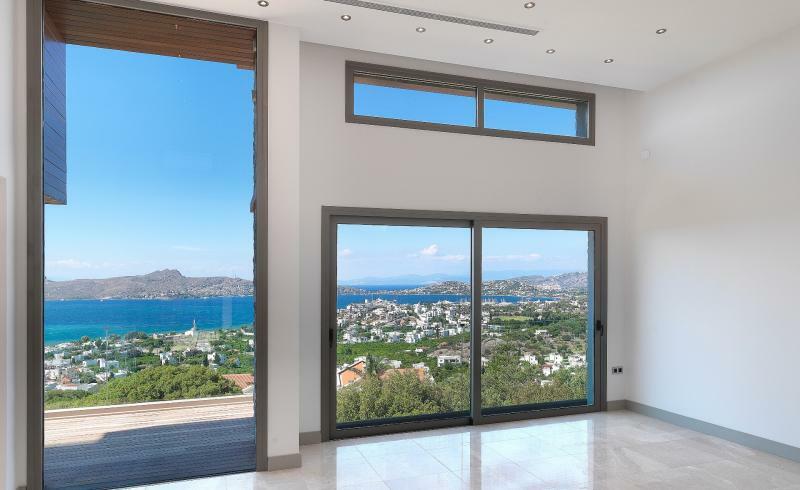 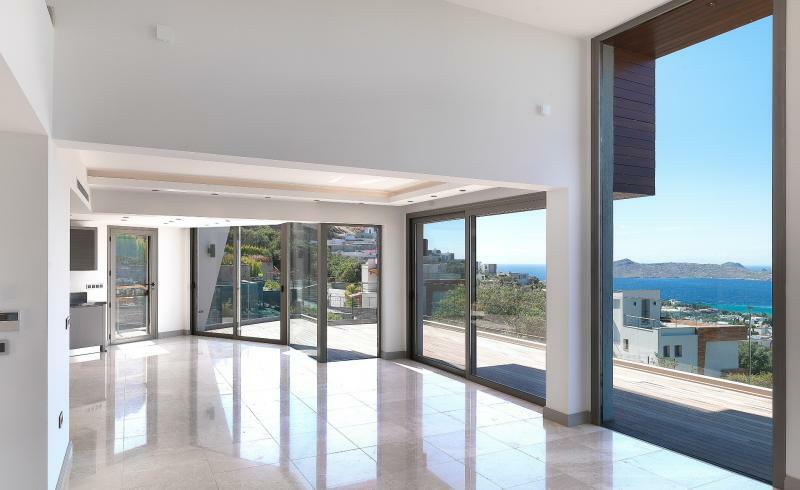 The project "Villa Mare Yalıkavak" gives you the excellent location to enjoy an unmatched panorama view as well as the fresh and clean air, created by the breeze of the Aegean Sea. 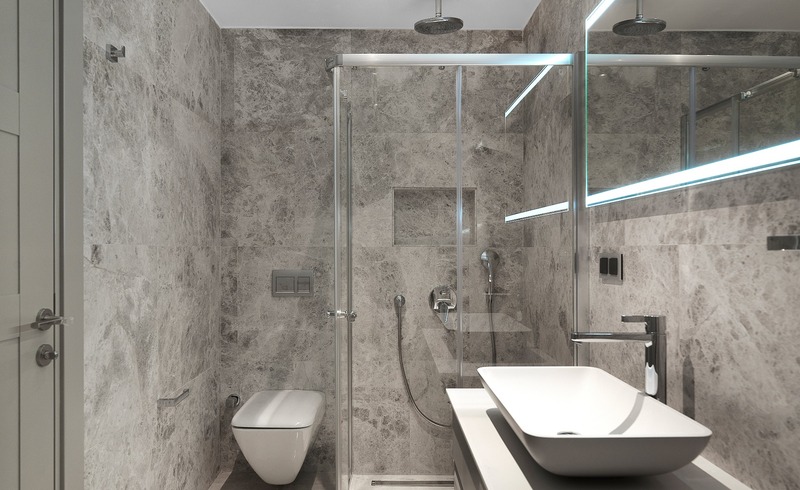 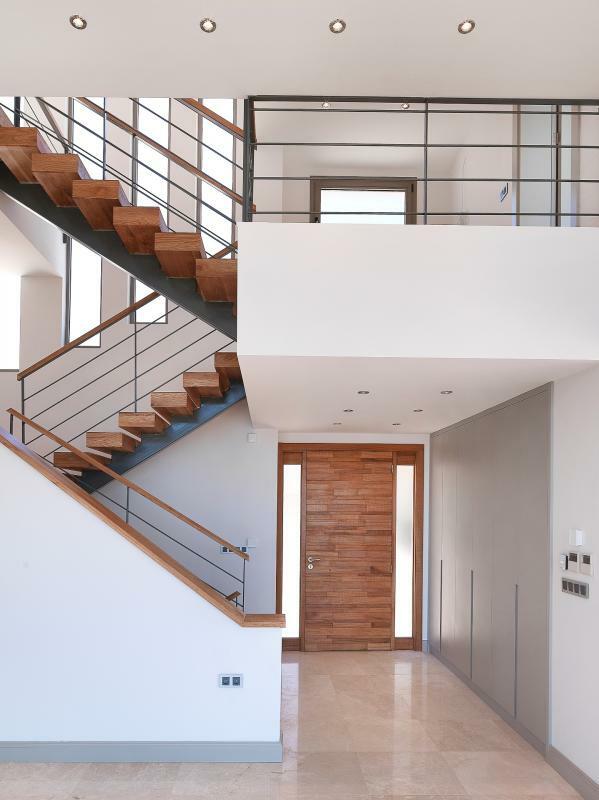 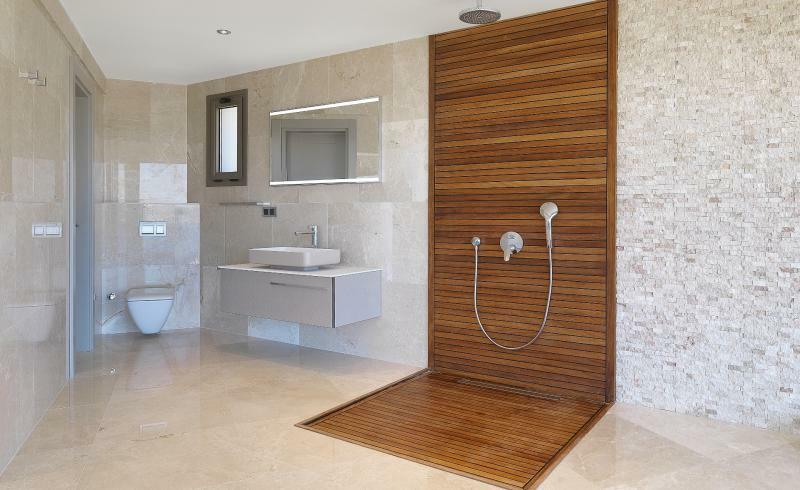 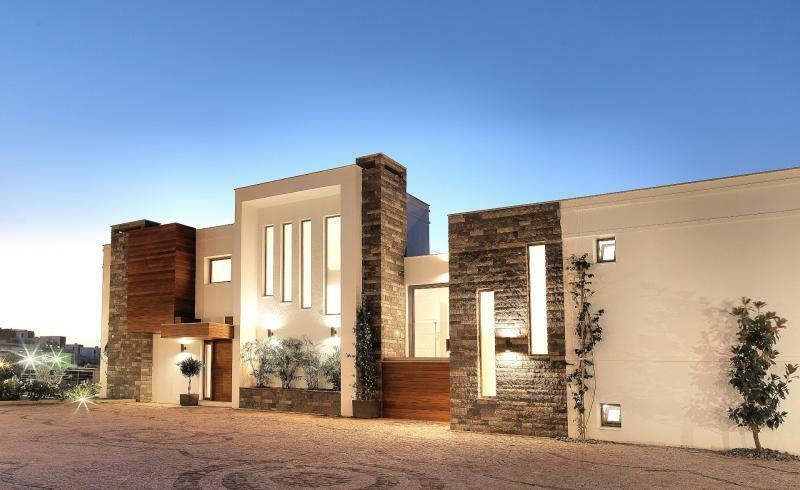 Living in this naturally grown, green environment is further enhanced by the features of this modern project. 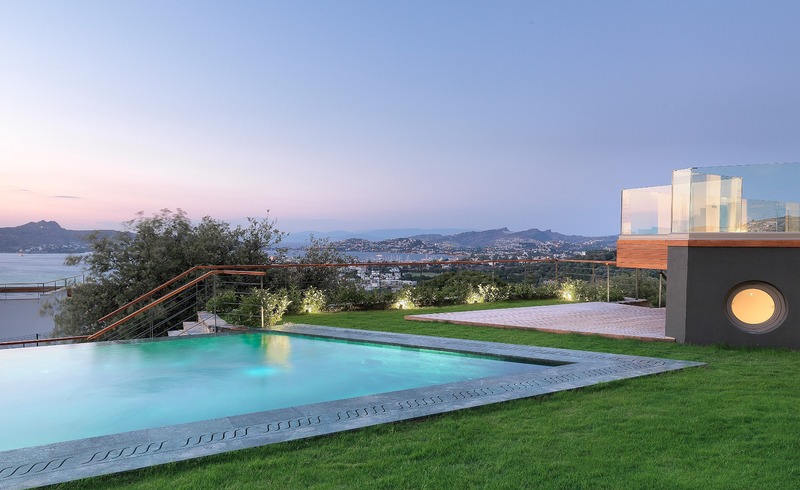 A large garden, closed and open swimming pools, generously designed interior spaces and many other practical features like car parking spaces, guaranty a secluded and tranquil living for you and your loved ones.